Traveler's to Miami are too-often left with fragments of days - time on the front-end and tail ends of their vacations. Many tourists have faced airline flights that arrive too early to check-in to their hotel, or leave scant time in the day to engage in a full-blown excursion before a flight home. 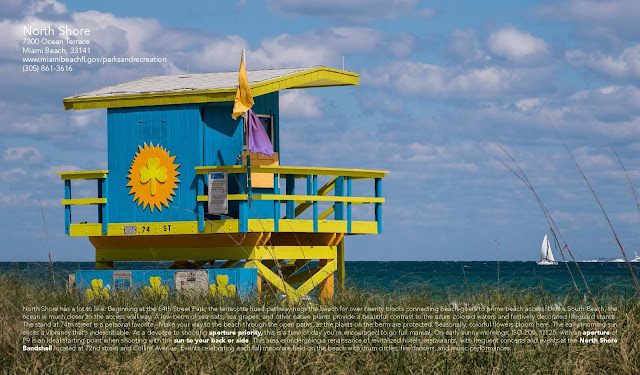 This book is a visual guide to 10 Postcard Worthy Locations close to Miami International Airport - know to locals as "MIA." For cruise-ship passengers and those facing a mandatory overnight layover before flying to Europe or South America, this guide offers a taste of Miami - all within a short drive. 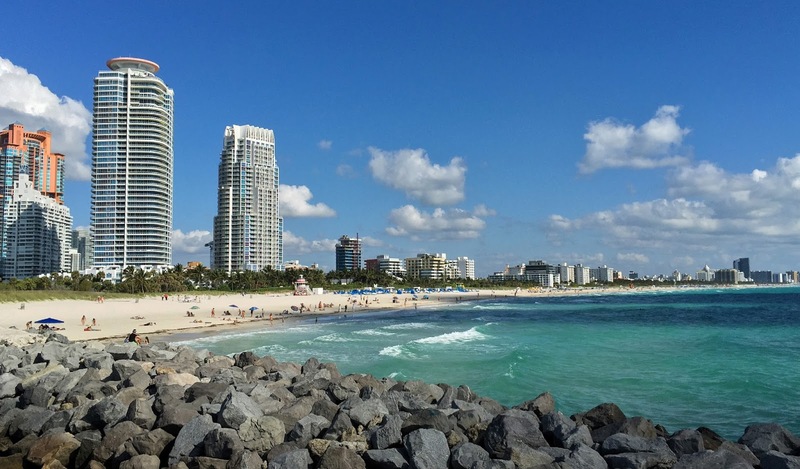 And for those with more time, this guide can serve as a TOP 10 list of places to experience while visiting Miami - The Magic City. This guide highlights postcard worthy locations that are diverse, however, they share common features: all are within a 10 mile drive - depending on your route. Locations can equally be enjoyed by visitors of all ages. Photographers and their non- photographer friends might equally enjoy these special places close to MIA. 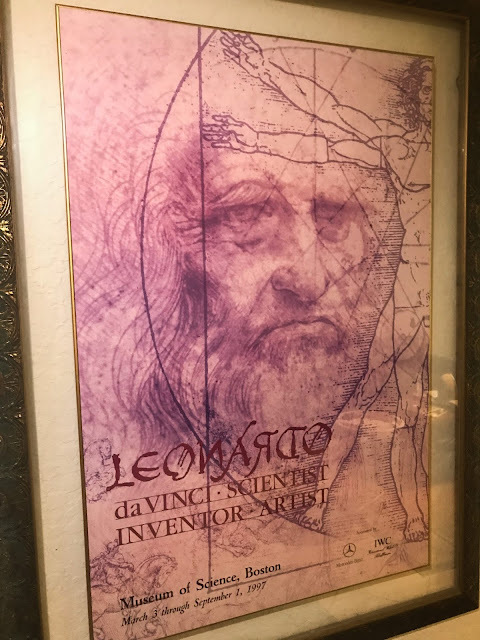 Additionally, many of the locations offer complimentary or low–cost admission. No experience or special photo equipment is necessary to capture great photos in-and-around Miami. You’ll find postcard worthy photo opportunities everywhere! 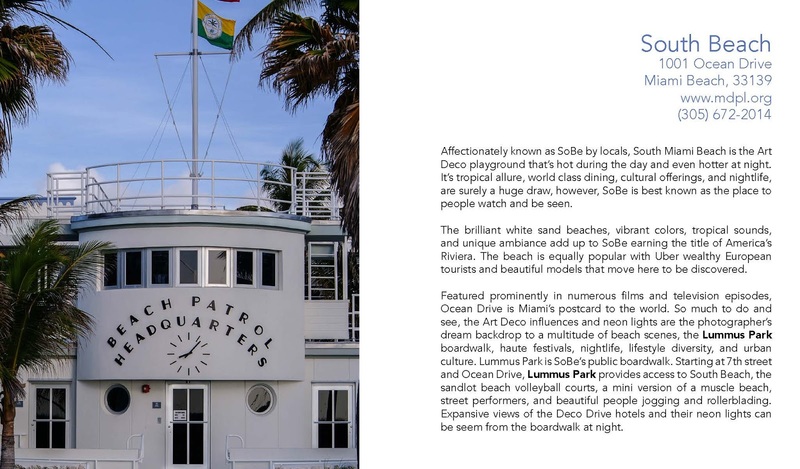 Included in the guide are tips to help you capture photos and explore unique perspectives in our urban, tropical paradise. In most instances, a recent model smartphone is capable of achieving outstanding photos. Additionally, for those with a compatible Kindle device, photography terms and techniques are hyperlinked to online resources. The title of each location is hyperlinked to a map with corresponding reviews of the location. Guide chapters are organized from closest to farthest locations from MIA. Check with locals or traffic apps to determine your journey's travel-time. As in many large metropolitan areas, the same destination drive-time can be minutes or an hour - depending on the time of day and day-of-the-week. Most “tourist trap” experiences are intentionally absent from inclusion in the guide. Travel websites that provide exceptional information about these experiences are plentiful. Also excluded from the guide are locations of popular nighttime Miami skyline photo locations considered a higher than average safety risk. Above all, ensure your personal safety and the protection of your belongings. As a large urban–city, paradise has a higher crime rate, however, it’s much safer for those who apply common sense. 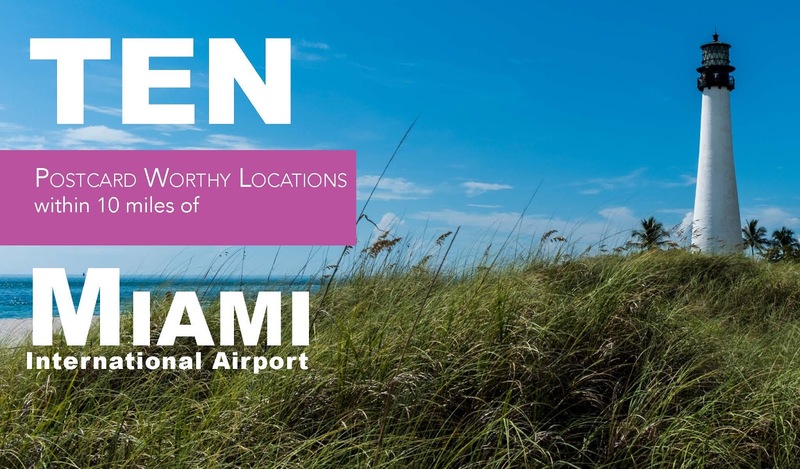 Unless you really love hanging out in the airport, enjoy those lost hours of vacation in the Magic City like a native!